Calling all manufacturers, tech business people, and engineering minded folk! Have you been looking for a venue for your next event, but can't seem to find any with the right vibe? Try booking an event at mHUB. Along with being extremely conductive to event hosting, mHUB is a genuinely artistic, tech themed venue that just seams to excite creativity. Request mHUB for your next event! mHUB, an innovation center focused on manufacturing, helps to connect local manufacturers, university teachers, and the city's entrepreneurial community. 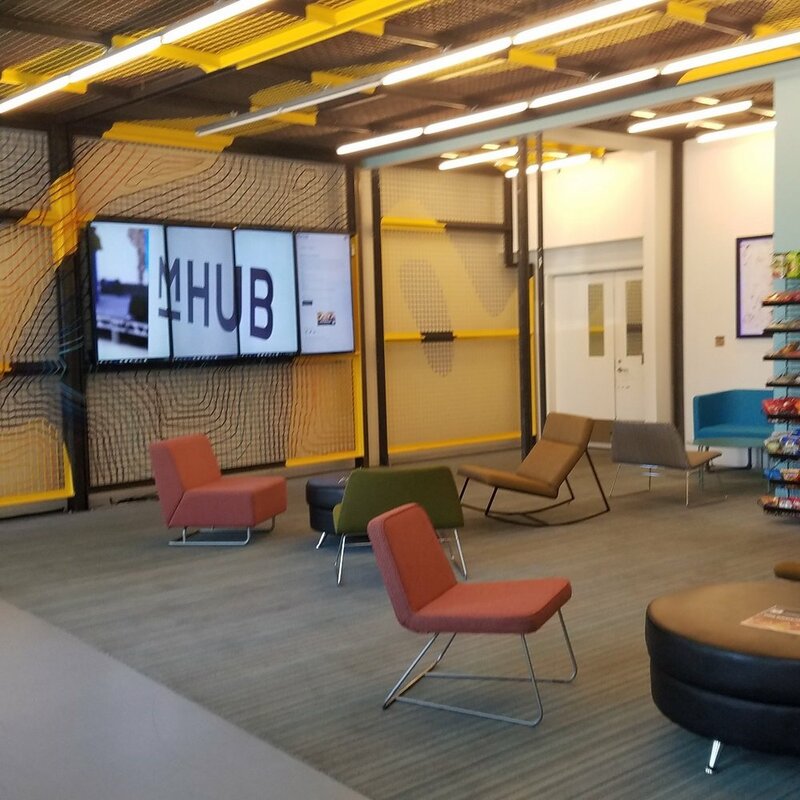 As it is known for it's dedication to fostering the growth of innovation in Chicago, it is hard to believe that mHUB was opened only recently, in March, 2017. 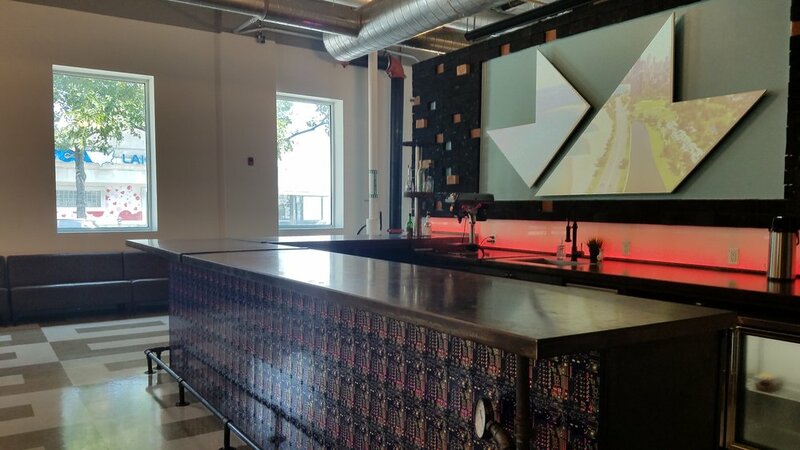 With it's large event space, two conference rooms, and one class room, mHUB has had the opportunity to host a large range of events, including (but not limited to): classes, networking, galas, speakers, panels, fundraisers, happy hours, dinners, launch parties, and ceremonies. mHUB also helps you spread the word about your events, including them in their email newsletter (sent to 12k+ subscribers and 800+ members), posts on their website, and social media promotion.